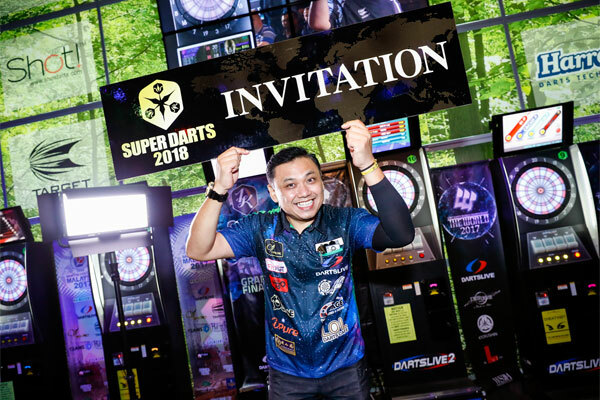 【SUPER DARTS 2018】Harith Lim from CC1K Singapore to particpate! 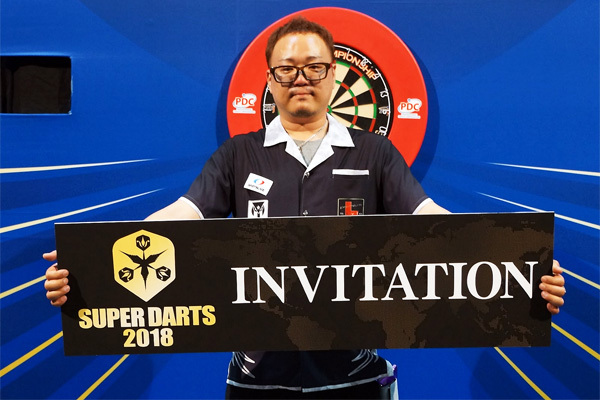 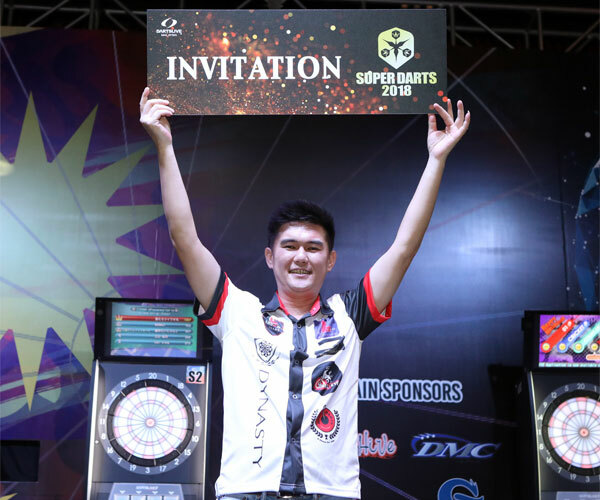 【SUPER DARTS 2018】Royden Lam and Hsu Tzu-Sheng to Participate! 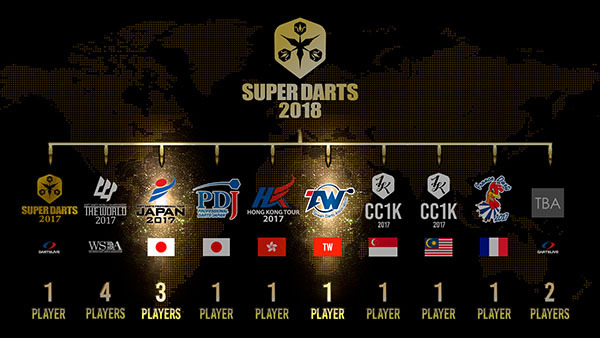 【SUPER DARTS 2018】Tan Jenn Ming from CC1K Malaysia to participate!